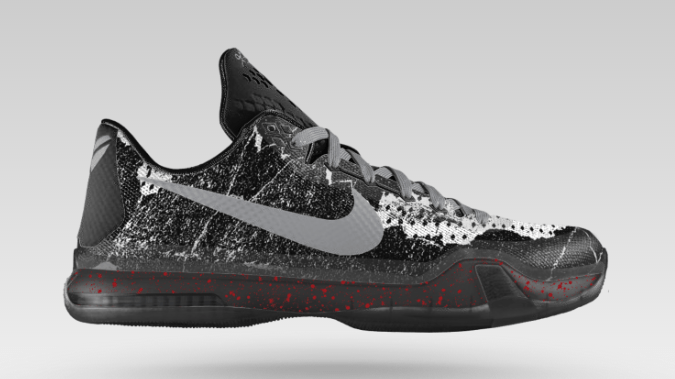 The ‘Pain’ colorway of the Nike Kobe X is by far my favorite out of all the Kobe X’s, the urban graphic and overall theme of ‘Pain’ really works on the silhouette. 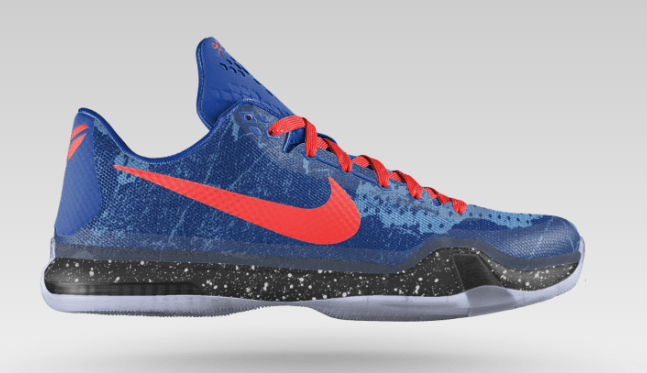 Now the special graphic available on NikeiD for our customization. Available in six different colors, the ‘Pain’ graphic can be added as well as a slew of other options including midsole designs. 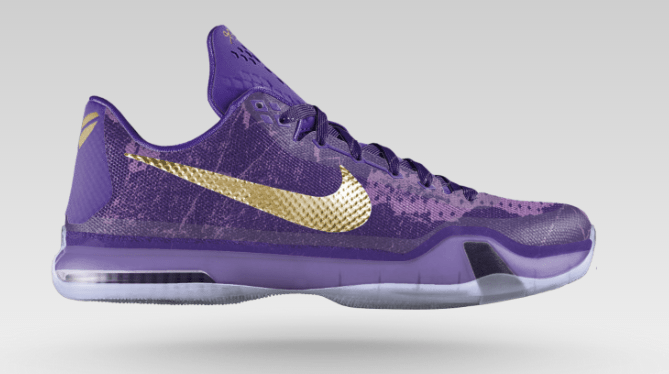 Head over the NikeiD now to customize your pair, and don’t forget to #WearTesters when you post your designs on social media.